At New York Comic Con today, Marvel Comics announced their fourth Star Wars series: Kanan. Not only will the ongoing series focus on the Star Wars Rebels character as a Padawan during and following the aftermath of Order 66, it will be written by Rebels executive producer Greg Weisman with art by Pepe Larraz. It’s nice to see Weisman continue on in the Star Wars universe after it was officially revealed in the last couple of weeks that he wasn’t returning for the second season of Star Wars Rebels. And it’s also interesting that Lucasfilm continues its run of building up the post-Republic, pre-Rebellion era of the Star Wars universe. 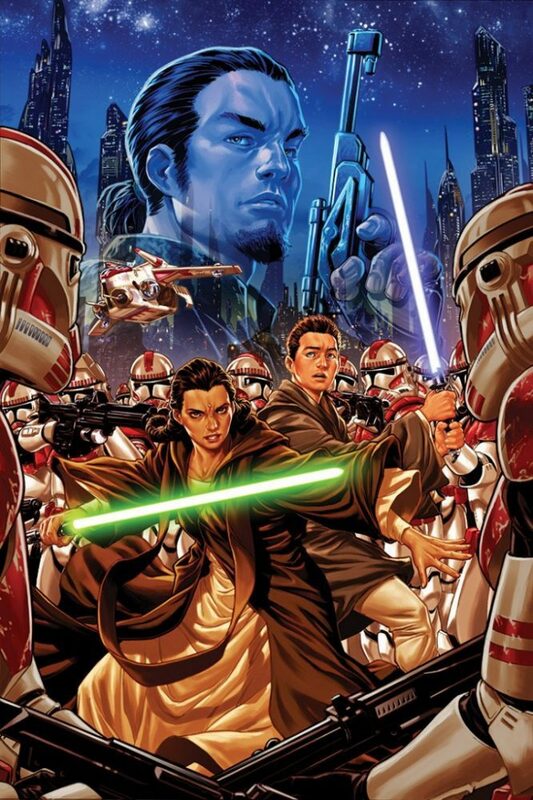 The first arc of Star Wars: Kanan, “The Last Padawan,” begins in April 2015.